I’m very excited to be back on stage at the Gfinity StarCraft Masters event next weekend in London – eSports has been in and around London on several occasions. The last time I was a part of an event local to me was the excellent Gfinity G3 event where we took over part of London’s Olympic venue last year. This time, though, things are a bit different. The event has already been covered in mainstream media and it’s very exciting to see the Fulham Broadway VUE cinema taken over not just for a weekend but the whole of 2015. I’m also very excited to see the performance of our qualifiers. The re-emergence of TargA and FanTaSy’s run of form are both particular points I want to pay close attention to. 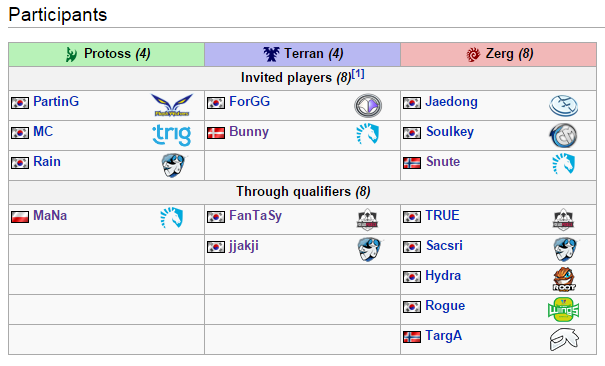 Team Liquid also now have three players in the draw with Bunny, Snute & MaNa all making it through. There are simply lots of exciting storylines and games to follow at the Gfinity StarCraft Masters. If you’re planning to come down to the event next week, do come by and say hello. 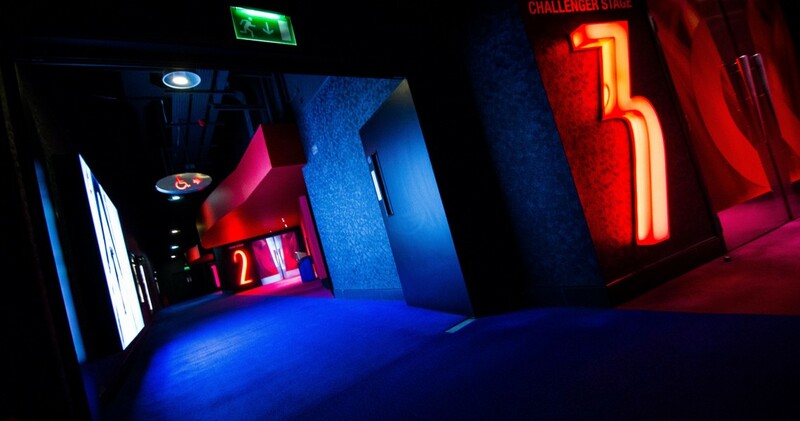 The cinema venue promises to be a great viewing experience, and of course the action will be broadcast live all weekend. Also continuing to go well too are the Hot Seat King of the Hill events I have now been hosting for six weeks sponsored by DingitTV, a new streaming platform designed to have significantly less buffering and lag time between broadcasters and viewers. The format is quite fun being a Best-of-9 where prize money starts at $150 but goes up by $75 for each week a player wins, providing a bigger incentive for someone to take the crown the following week! If you’d like to watch the series (spoiler-free) on YouTube, you can do so now by checking out The Hot Seat YouTube playlist here. You can also watch the most recent action by going through the DingIt Rerun page here, but note that the identities of the players involved each week are revealed on this page. The next event will be two weeks from now (due to the Gfinity StarCraft Masters next week we’re skipping a week), on Friday the 3rd of April at 20.00 CET (19.00 UK), at the stream URL www.dingit.tv/JoRoSaR. I hope to see some of you there! That’s it from me for now, but I hope you’ll agree there’s a lot of exciting StarCraft II coming up in the next few weeks and I look forward to seeing some of you both at-venue and online.